Uncategories Got A Wallet In Your Style? Got A Wallet In Your Style? 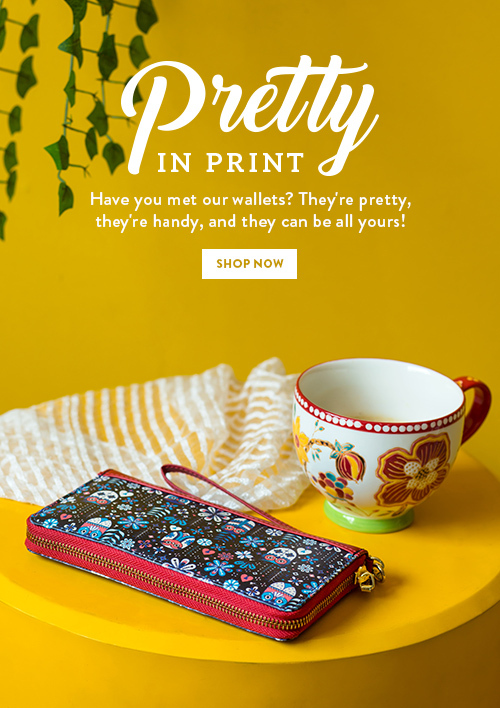 Wallets that come in various prints, colours and sizes!